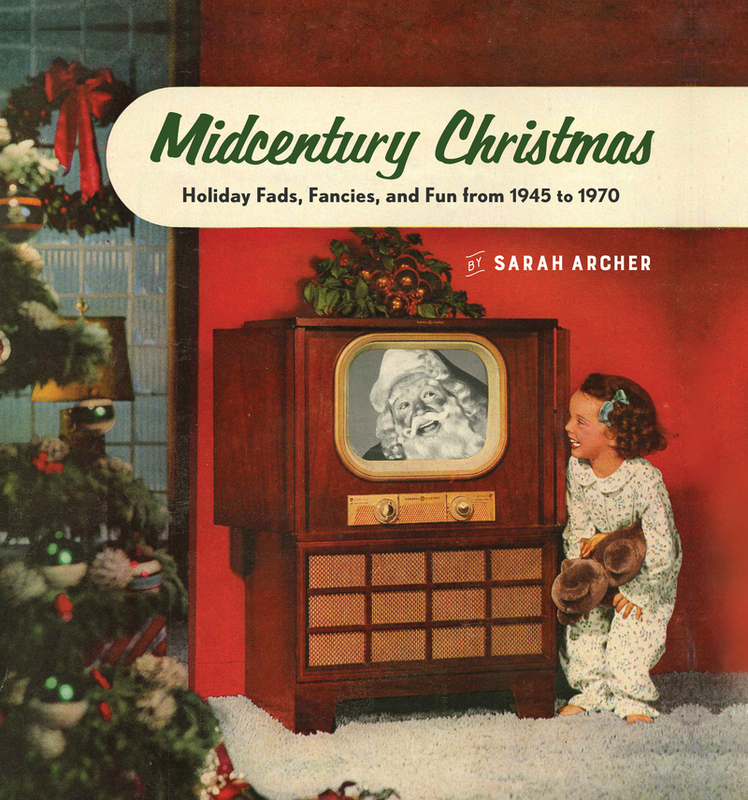 Midcentury Christmas is sure to be on everyone’s most-wanted lists. Sarah Archer is a writer and curator who specializes in design and material culture. The author of Midcentury Christmas and The Midcentury Kitchen, she contributes to Slate, The Atlantic, Architectural Digest, and newyorker.com. She lives in Philadelphia, Pennsylvania.